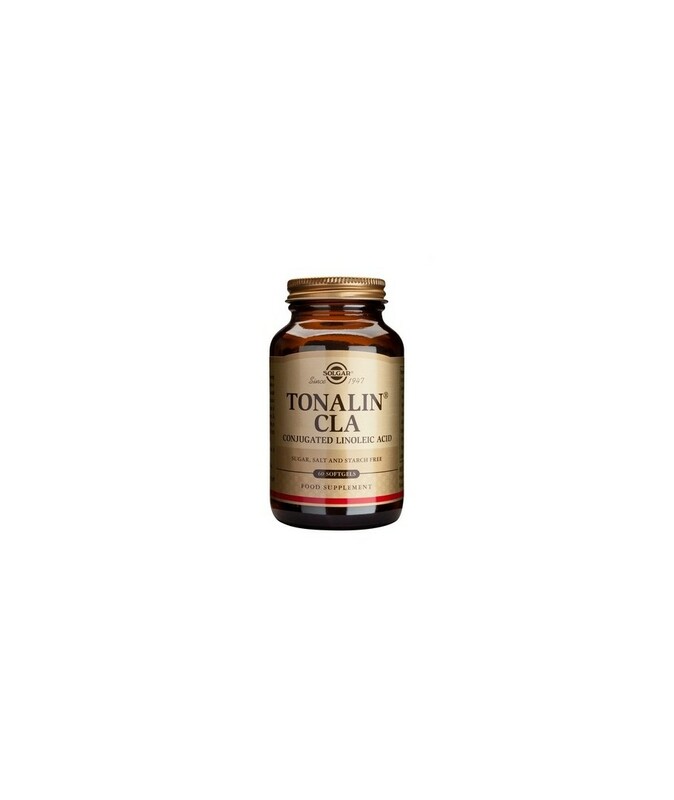 Tonalin® CLA derived from natural safflower oil and seed oil is a dietary supplement that can help reduce the stored subcutaneous fat and control their weight, while acting positively to maintain muscle tissue. 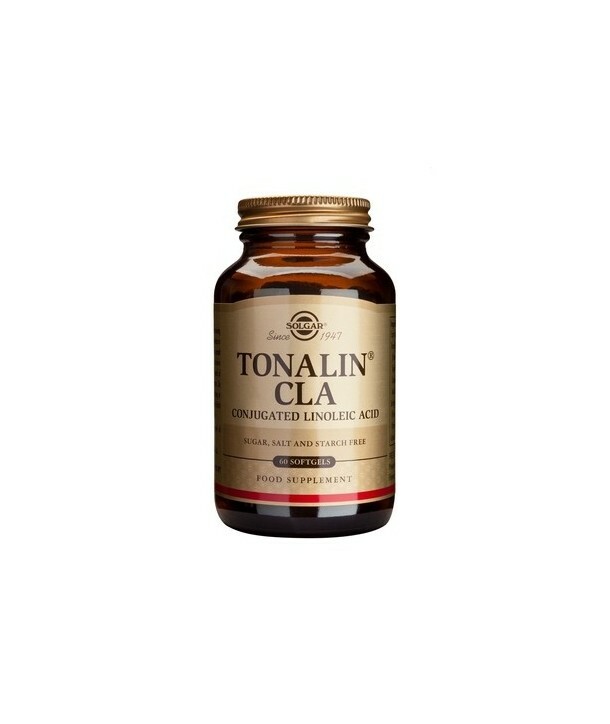 Tonalin® CLA derived from natural safflower oil and seed oil is a dietary supplement that can help reduce the stored subcutaneous fat and control their weight, while acting positively to maintain muscle tissue. If combined with regular exercise and healthy diet, it could maximize the benefits to people who want to lose body fat while maintaining muscle tissue, persons aiming to weight control, as well well as athletes and fitness practitioners for muscle development. Directions for use: As a food supplement for adults, one (1) softgel twice daily, preferably at mealtime, or as directed by a healthcare practitioner.